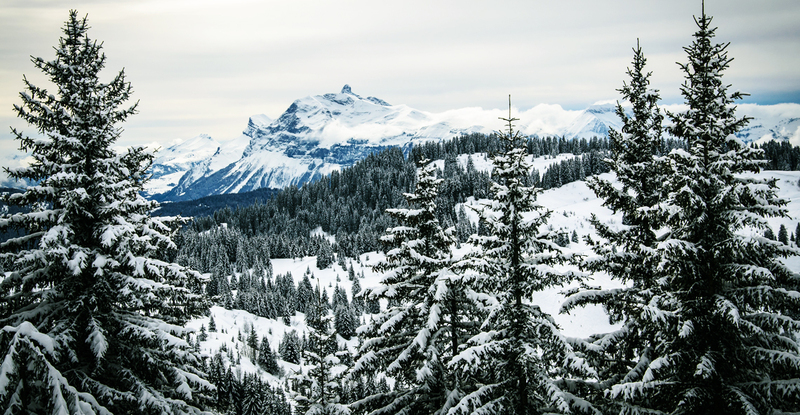 The Portes du Soleil is the world’s largest linked international ski area with over 650km of pistes of up to 2275m. Spread over 14 valleys between Mont Blanc and Lake Geneva, there are thirteen resorts in the Portes du Soleil area, of which seven are French and five are Swiss. With the exception of a few smaller resorts served by bus, these resorts form a circuit which can be skied clockwise or counter-clockwise without needing to remove your skis. With the exception of other-worldy Avoriaz, these resorts have generally grown out of old farming villages. As a result, resorts such as Chatel, Les Gets, Morzine and St. Jean d'Aulps have a traditional French charm and are also very pleasant in summer.